This is a book that I read and found very inspiring. I found it as an ebook and now presenting it here for you just in time for the beginning of the Ramadhan. May we benefit from the knowledge within. Ameen. This book is a collection of inspirational advice by a dear and beloved teacher, Ustadh Khurram Murad on the subject of spiritual and self development. 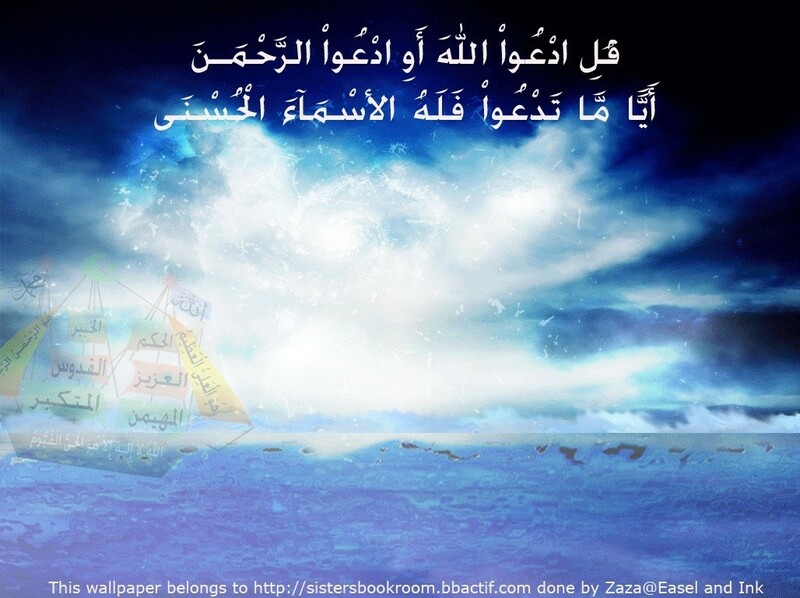 In it he sets out the goal of the Believer- the single-minded desire to seek the good pleasure of Allah and Paradise. He then outlines the methods and instruments which must be used in the attainment of that ultimate goal. These spiritual exhortations that follow were originally delivered in those early hours of Summer 1993 just after Salat al-Fajr as part of a course entitled Self Development for Islamic Workers at The Islamic Foundation, Leicester. That course represented one of many similar courses Ustadh Khurram conducted for young Muslims, both male and female. He recognised that it was in the young generation's eagerness, strength and enthusiasm that the future of the Muslim Umma lay. Each of the seven sections in this book represents one Nasiha or Advice. Each Nasiha was delivered in a presentation of approximately 45 minutes. This time allotment was not, of course, sufficient for Ustadh Khurram to discuss the subjects in detail. I have therefore drawn material from several of his other speeches and works for `thoroughness', coherence and to provide clarity on the topics discussed. I have also added Quran and hadith references wherever I felt they were relevant and added to the richness of the text. Only Allah knows how close I have come to making clear the Message of the Quran and the Sunna as expressed by Ustadh Khurram. Let me emphasise that this book merely represents an introduction to spiritual and self development. I hope that each of the topics exposed here will lead you to further study so that you can continue to grow and progress along the path of attaining closeness to Allah, our Lord and Master. A selection of suggested readings is given at the end of this text to assist in further study. The task of preparing this text has certainly been a challenge for me, but one, which I have enjoyed and benefited from immensely. I am grateful to Muhammad Abdul Aziz, Alyasa Abdullah, Asim Abdullah, Sharifa Abdullah, Fazeela Mollick, Wajid Mollick, Hashim Mohammed and Lucy Bushill-Matthews who all read the manuscript and offered valuable comments and advice during the initial phase of this text's preparation. My deepest appreciation, however, goes to Abdul Wahid Hamid, whose literary skills, advice and motivation were instrumental in finalising this work Ultimately, though, any mistakes this book contains are my own - may Allah forgive me and have mercy on me. Whatever good is derived from it, all praise is due to Him, for without His help and guidance, nothing is possible. ONE: Say to yourself: I am in Allah's presence; He is watching me. TWO:Say to yourself: Everything I have has been given to me by Allah. THREE:Say to yourself: Nothing in this world can happen without His permission. FOUR:Say to yourself: I am going to return to Allah one day and that day could be today.